Welcome to Tech Pro website! Tech Pro Repair offer professional computer, game systems, smartphones repair and support. 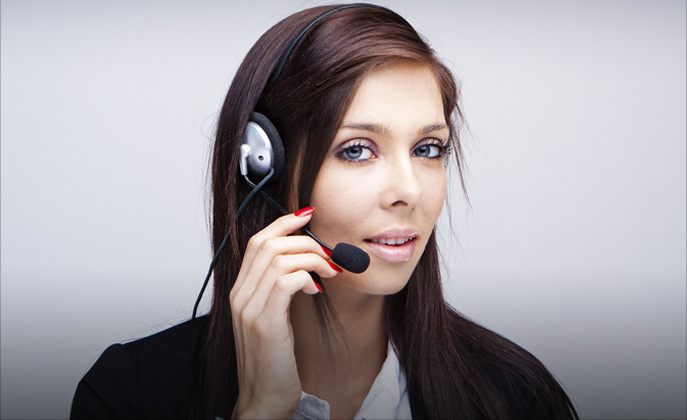 We are reliable and affordable IT tech support in Miami, Hollywood, Hallandale and Broward county. 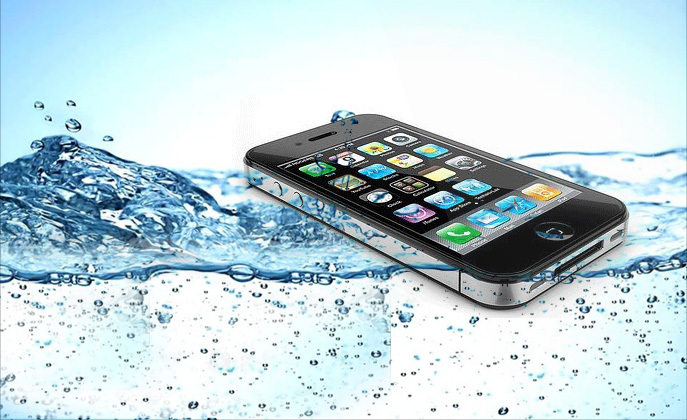 We provide best repair services and we always make sure our customers are satisfied. 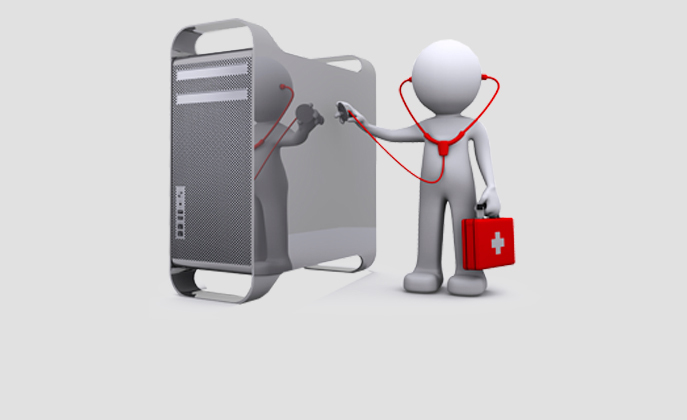 Tech Pro repair provide FREE professional diagnostic on all repair services. Call us now: 954-367-5151 or contact us here. For most of our services repair takes up to 30 min to 1 hour. Always professional and always reliable and affordable service for good prices. For all repairs Tech Pro provide 30 days limited warranty. Today, a computer is a part of work, school, or family. In many cases, a slow, broken or infected by viruses computer can inhibit your ability to normal work on a day-to-day basis. 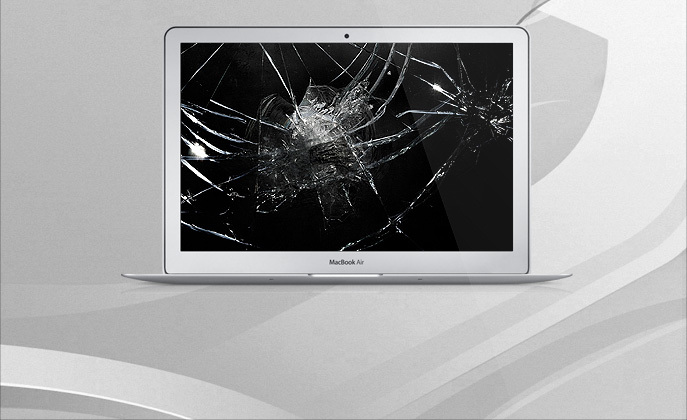 Between slow computer, broken screen, viruses, malware, spyware, corrupt data, broken PS 3 or Xbox360, Iphone and Ipad problems and more, the threat of electronics damage has never been greater. 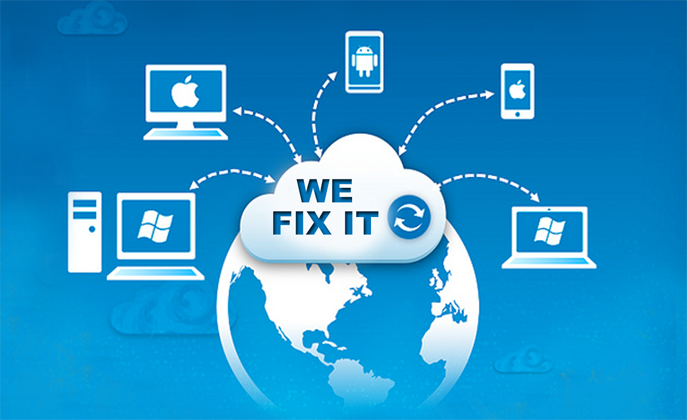 If anything happen to your PC or Mac, Iphone, Ipad, PS3 or Xbox360, TECH PRO always have solution to help you. With over 10 years of IT experience and many of PCs, MACs, PS3, Xbox360, Iphones, Ipads fixed-to-date, the TECH PRO can quickly get your Computer/Ipad/Ipone/Game system back to normal. Call us now 954-367-5151. Or visit our store. 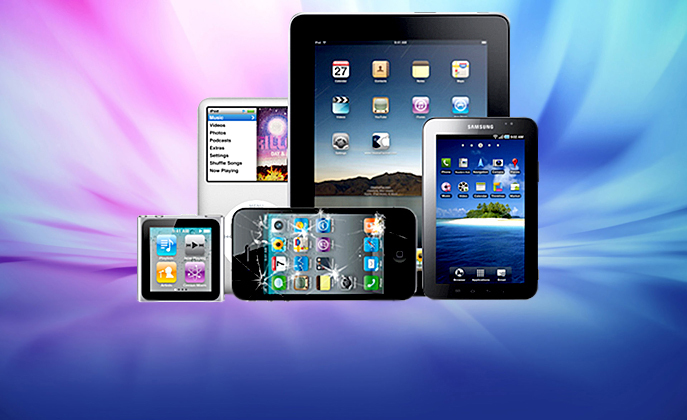 Tech Pro specialize in professional Ipad and Iphone repair. Cracked screen, water damaged, power button not working? We are here to help. Visit us today and we fix it! Free diagnostic on all repairs! We are have more than 10 years experience in Mac and PC repairs. Any problems from virus removal to mother board repair. Our service is always professional, reliable prices and great customer service. Your favorite game system is broke? PS3 have a yellow or red light and no video signal? Xbox 360 have 3 red rings of death? We can fix it! On all repairs 30 days warranty! FREE diagnostic! I bought a used apple laptop, but I didn’t expect it will break so fast. One of my friends recommended me to contact Tech pro. So that’s what I did and they fix it really fast. Now my laptop worked perfectly and it still does. It is very fast and professional. Thank you! I had a problem with my Xbox 360, 3 red rings and no video signal and I didn’t have a clue what to do with it. I visited Tech Pro repair store, and they fixed it 1 hour. Thank you so much for you help! I had lot of issues with my Iphone. I contacted a Tech Pro company and they help me, fix my "home" button and replace screen. My Iphone now looks like new and works great. Thank you so much Paul! Paul! Thank you for helping me clean and restore my computer. It works great now and supper fast. Thanks TECH PRO repair! They fix it fast!! I cracked my Ipad... These guys fixed it in 2 hr, cheap. Great quality. Will use you tech pro again. Thanks. FREE diagnostic on all services! Tech Pro repair, offering professional, low cost computer, game system, smart phone repair, solutions for your business or home. We specialize in computer repair (Mac or PC), Iphone, Ipad repair, PS3 and Xbox repair, data recovery, network services and website design. Tech Pro services include but not limited to: Desktop repair, Laptop repair, Malware, Virus removal, Software installation, Hardware repair and support, Network setup, Network monitoring, Data recovery and backup, Computer Tune-up, Iphone and Ipad screen replacement, Mac repair, iPhone. For all repairs Tech Pro provide 30 days limited warranty. Any problems after repair and we will fix it no charge! How long time do you need to repair my equipment? Usually it takes no more than 24hours, longer if we need to order parts. Do you provide warranty on your repairs? Yes, Tech Pro provide 30 days limited warranty. How much you charge to diagnose my computer? Can you setup security system at my office? Sure. We can install and setup security system at your home or business. Can you come to my home and fix my device on the spot, or should I come to you? We provide both services, we can come to you for some extra charge or you can come to our store. If you not able to fix my electronics, should I pay you anyways for your time? No. If we not able to fix your device, we will not charge you.